The Four Seasons Residences are easily some of the most sought after properties in Boston. The condominium residences are located above the five star hotel and each resident has full access to the incredible services offered by the Four Seasons Hotel. 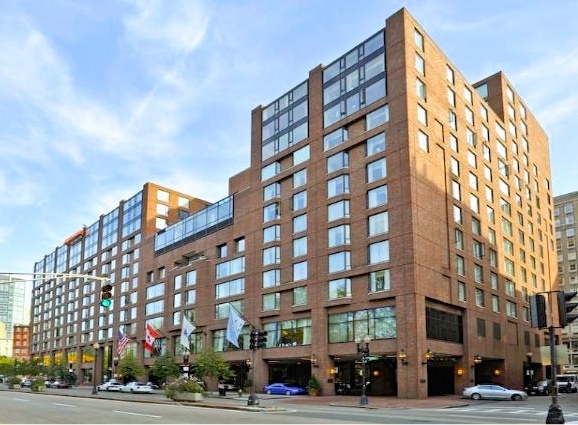 Ideally located, Four Seasons Place overlooks Boston’s beautiful Public Gardens and the Boston Common. Superior service, the utmost in hospitality & room service are just some of the luxury amenities that come with living here at the Four Seasons.